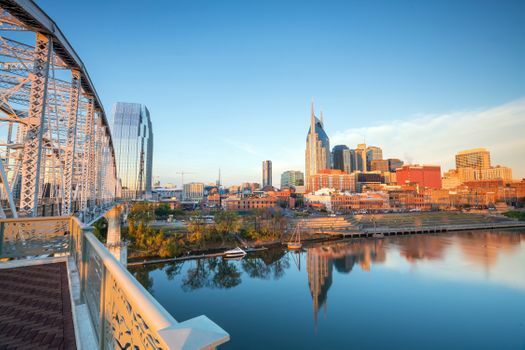 Bustling and vibrant Nashville is not only the state capital of Tennessee, but it’s also the most populated city in the state. Situated right on the beautiful Cumberland River, Nashville offers an array of attractions for visitors. 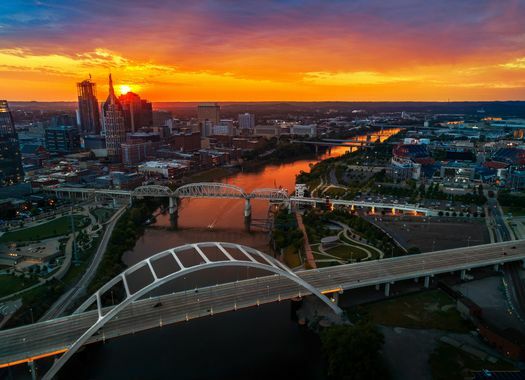 When you have plans to enjoy the thriving cultural attractions and hopping nightlife of downtown Nashville, explore the many vacation rentals, Nashville, TN, has to offer. Downtown Nashville has a lot in common with the busy central hubs of many major cities. However, Nashville’s downtown has a separate area that’s simply called The District. The District includes smaller neighborhoods like Printers Alley, Second Avenue and Lower Broadway, which combine to make up an unforgettable area of restaurants, nightclubs, bars and pubs. Printers Alley, Second Avenue and Lower Broadway have a number of restaurants, saloons and bars to try. Within the blocks of the downtown district, you can visit museums, theaters and sports arenas. 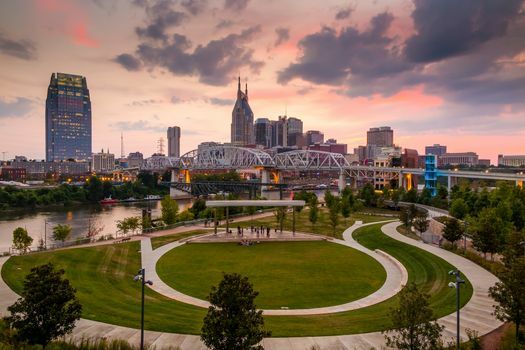 Downtown Nashville has condominiums, apartments, townhomes, studios and single-family homes for short-term rental. An important benefit of staying right in the downtown area is the ability to step out of your rental and walk virtually anywhere you want to go, whether it’s a bar, restaurant, theater, museum, gallery or shop. You’ll love immersing yourself in the southern culture of Nashville, which prides itself on a long and illustrious country music history. You’ll also appreciate many of the amenities of these rental homes. Rooftop decks are common for these downtown homes, so from your vantage point on the roof, you can look out over the city. Urban architecture is also popular, so expect exposed brick and vaulted ceilings. From your digs downtown, you’ll have many things to do that are within an easy walk of your rental. Ryman Auditorium offers you an up-close opportunity to learn about Nashville’s extensive musical history. You might catch a concert, but you can also take a tour of this concert hall to explore exhibits. 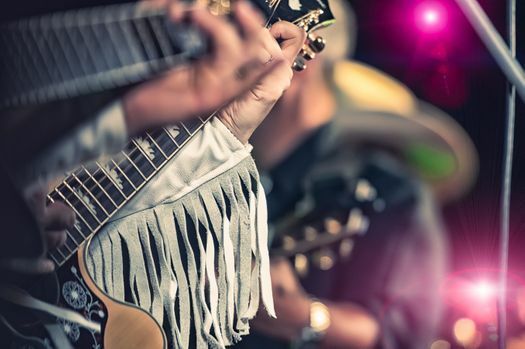 Take a bus tour on the Music City Rollin’ Jamboree to learn about Nashville. Not only will you tour the streets, you can’t help but enjoy the music and comedy acts that are woven into the guided tour. A walking tour to discover the best drinks and food in the city promises to be an unforgettable excursion. The tour lasts more than two hours, and you’ll be treated to stories, treats and cocktails along the way. 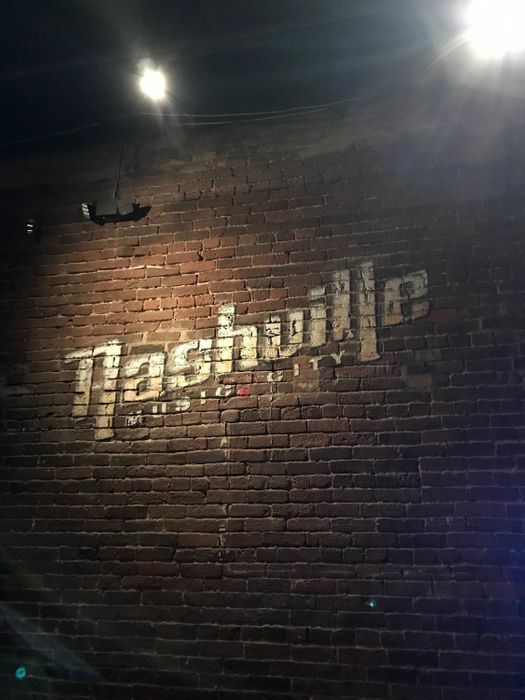 Downtown Nashville comes alive for you when you stay in the thick of the action. Situated in a comfortable house or condo, your upcoming vacation will be simply unforgettable.